When we delve into history and geography, I really like the girls to get a sense of what life is or was REALLY like for the people who live or lived there. Carole P. Roman does this wonderfully in her books, and I was so happy we got to review four of them! Last year, without knowing anything about the author, I purchased a few of the geography themed books to use with Madison. Madison absolutely loves the idea of being immersed in a different culture and wondering how other lives differ from her own. It takes abstract concepts and attaches faces to them. It's one thing to see a picture and read facts, but it's quite another to see what those facts meant for a child in the culture. This time, we received four historical books. 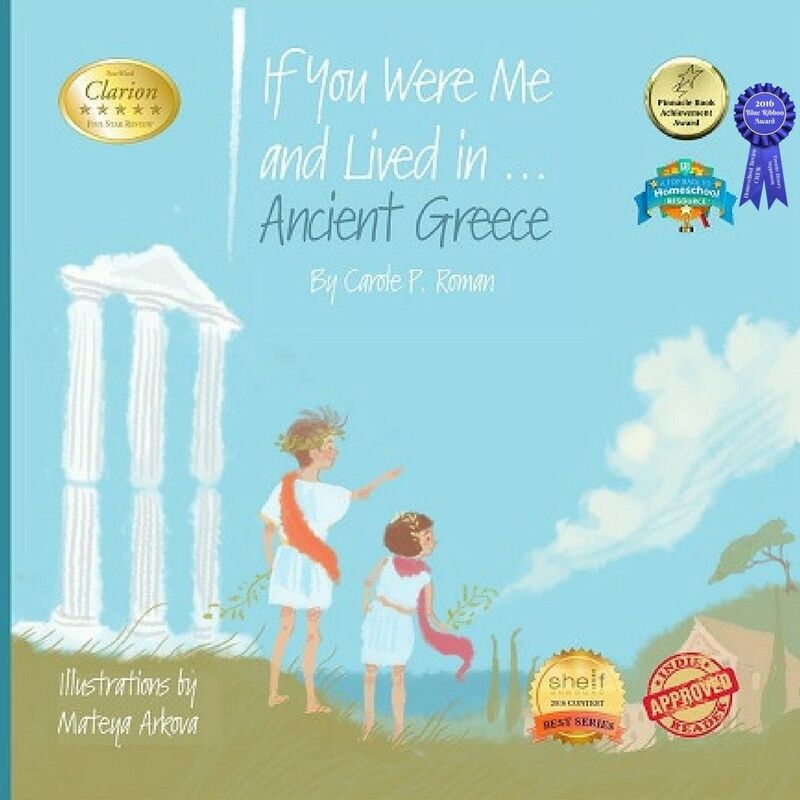 I had my eye on If You Were Me and Lived in . . .The American West and If You Were Me and Lived in . . .Ancient Greece. I also received If You Were Me and Lived in. . .The Ancient Mali Empire and If You Were Me and Lived in . . .Renaissance Italy. 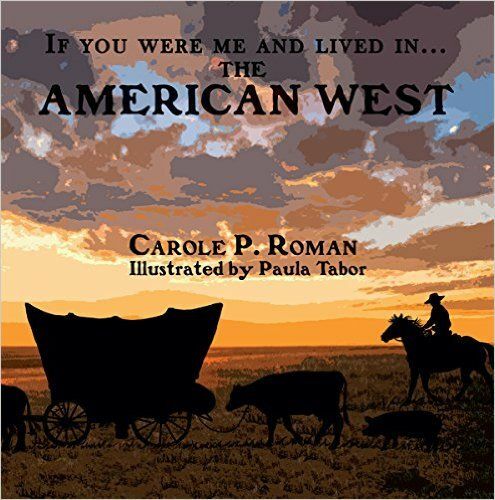 If You Were Me and Lived in . . .The American West was a great book to start with. Madison and I have read several historical fiction books together about families during this time period and how the United States expanded from east to west. I like that there was plenty of opportunity for discussion. The author puts both phonetic pronunciations as well as definitions and alternate names for unfamiliar vocabulary. I didn't know that a covered wagon was really called a "conestoga"! The author discusses what might make up a particular wagon train, and what hardships you might face. We re-read one of our historical fiction books and talked about this life, and what ultimately awaited the settlers in the West. At the end, there is a glossary, along with famous people from this time. 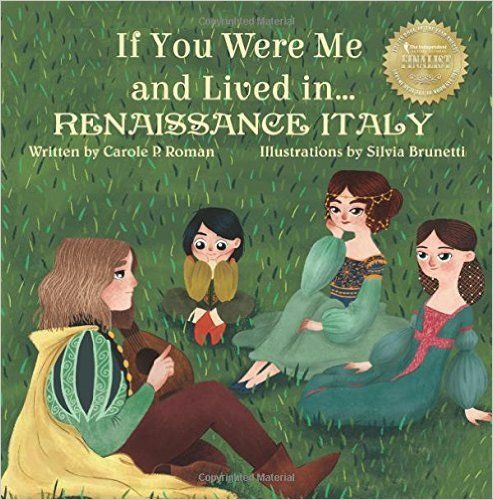 To be honest, I couldn't have imaged myself picking this book of the shelf, but I'm so glad we got the chance to explore If You Were Me and Lived in . . .Renaissance Italy. I honestly didn't know a lot about that time - only what I'd done in school and didn't retain all that well. It was fascinating to all of us. Reagan loved this book because it made her think of the time of Sleeping Beauty, with the clothing and parties and homes. Madison has begun learning about famous artists, and she loved hearing about how the Medici financed so much culture we still know today. 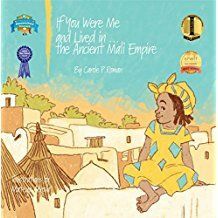 Ancient Mali is another civilization where I definitely can't call myself an expert, and it wasn't on my homeschool radar right now, but If You Were Me and Lived in. . .The Ancient Mali Empire was another fascinating read. I didn't know at all about the Ghanaian roots or that the culture flourished under the Muslim religion. The girls were fascinated about how different this was from how they live now - everything from homes to the roles different people had to how the region came to house such a great empire. I learned more than they did, and I'm interested to learn more! Ancient Greece was an area that Madison and I briefly studied over the summer, so If You Were Me and Lived in . . .Ancient Greece was a nice wrap up to our reading. Madison already had some very strong opinions on the treatment of women in this particular culture from some reading we'd done before, and I think she was hoping to read that it wasn't always the case and was disappointed to find that this particular historical fact holds fast. However, it provided a good jumping point for discussions about how and why cultures change, and how that change comes about. She did love the mythology that was discussed. All the books, just like the first, make sure to define and assist with unfamiliar words (although I did wish the phonetics had been as footnotes, rather than in the text). These books are a great supplement to history and geography study for elementary aged kids. I know that I'll be looking for them every time we study a new time or a new place! I was astounded by how many books Carole P. Roman has authored, and how wide her net reaches into cultures and places. I loved reading about what others received and how they liked them!